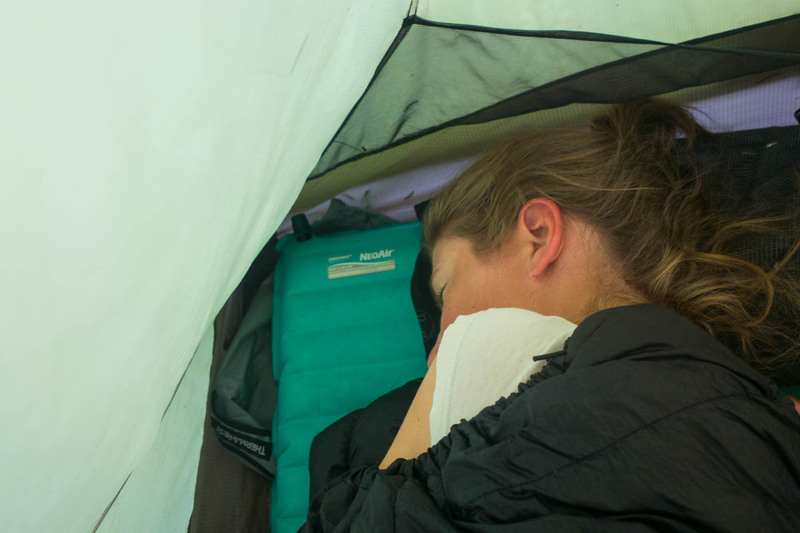 Therm-a-Rest NeoAir All Season was chosen by us after quite some research on mattresses. 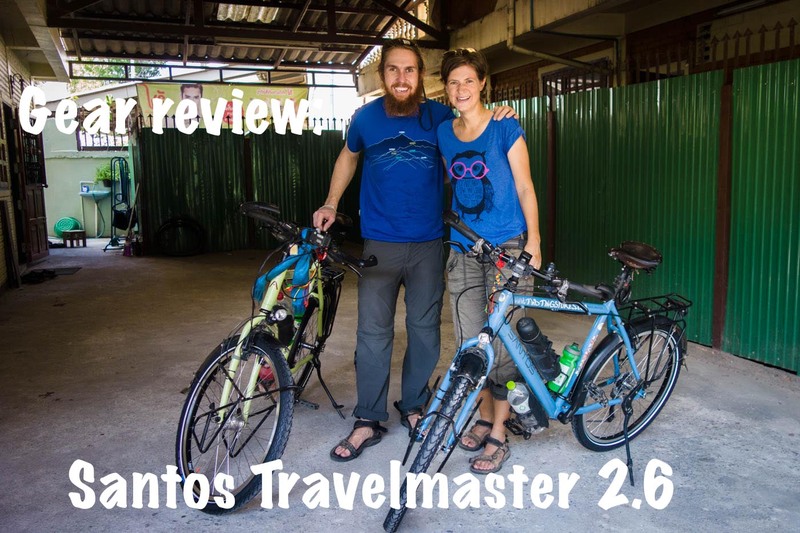 We read reviews and experiences of other cycle tourers. This mattress filled all our wishes. 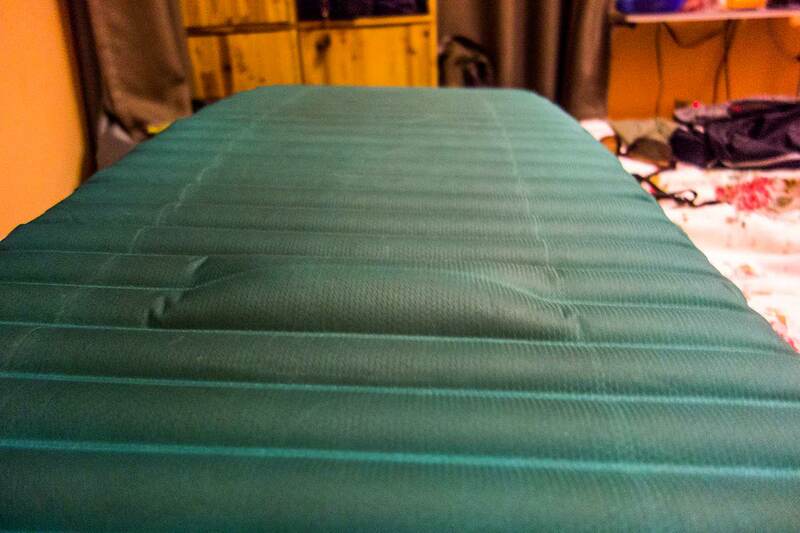 We have been very glad with the NeoAir All Season as our sleeping mattress on our cycling adventure. After having gone through a whole plate of weather and camping situations. We have never used them on the bare ground as we are scared that they would puncture. Although we must point out that one should expect them to break at one point, which is really sad to say of a well made product. 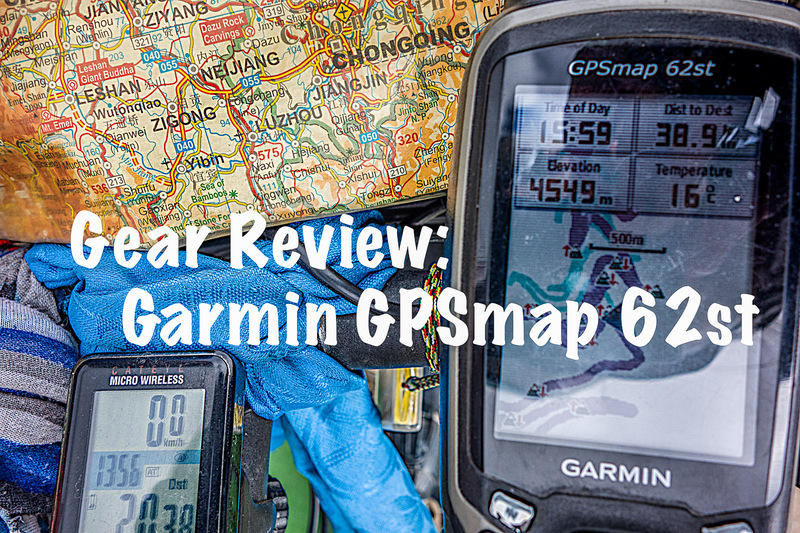 While cycling a good night sleep is really important and the NeoAir All Season has given us just that for 2,5 years and 38000km, check out our route. Susanne’s NeoAir All Season broke down in Iran just before entering Turkmenistan so no chance of a replacement. We got in contact with Therm-a-Rest and they shipped a new one to our family who then shipped it to Dushanbe. 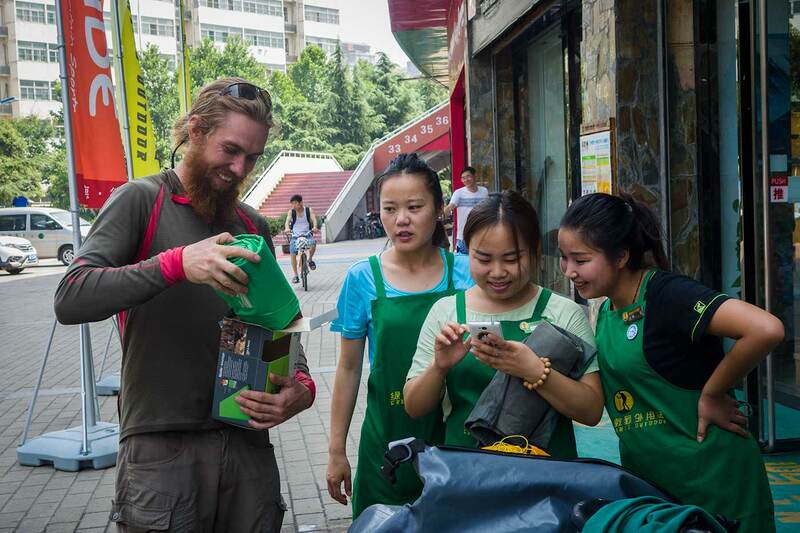 Then just as we were preparing to cycle west in China Martin’s mattress got a defect again. We had contact with Therm-a-Rest and luckily they have a distributer in China. 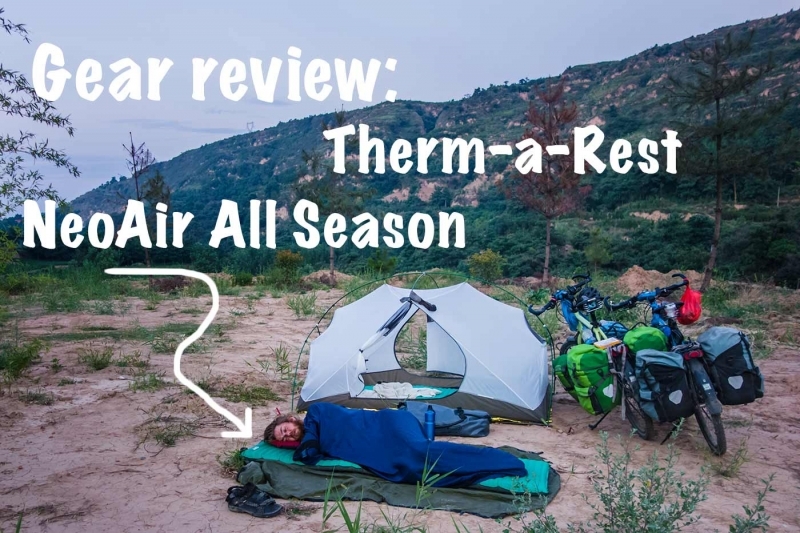 The day we cycled out of Xian we picked up the new Therm-a-Rest NeoAir All Season at the Green Ants shop. 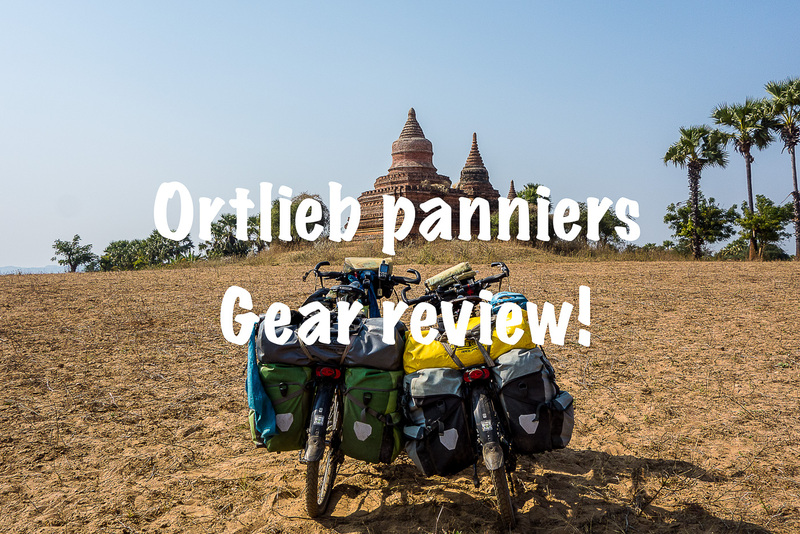 Read more reviews at Outdoor gearlab. We have never slept on a better mattress! So that taken into account we would still go for the NeoAir All Season if we were to choose again. Would we recommend this mattress? Yes, this is by far the most comfortable mattress we have come across. The mattress has also proven to keep the cold away from us while camping during freezing nights and thus gave a good insulation. Even with the failures we are still happy to sleep on these! The service of Therm-a-Rest has been really responsive to us. So we would recommend it. When looking for a new mattress for camping you have too many choices. Narrow it down and go and try them out, this is what we did. Exped came very close and only due to known failures and the different design of baffles, we chose Therm-a-Rest NeoAir All season. This mattress is so comfortable that we have sometimes chosen to sleep on the NeoAir All season instead of the bed offered to us. This is really a great mattress for the long distance cycle tourer who cares about a good night’s sleep. It does make a tiny bit of noise when turning although this has never been an issue for us, it is something to think about. 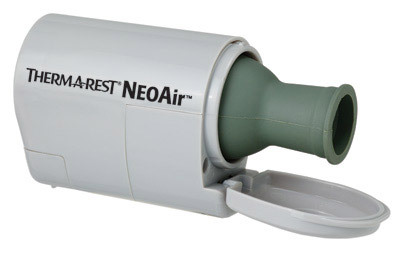 The NeoAir All season is a quality product that comes with a price tag. All this is covered by the lifetime warranty. It feels sturdy and at the same time fragile. We have never had a puncture and have always used a cover on the ground before placing the mattress. We have never used the mattress just for a rest during the day for the same reason. As said both mattresses did pop from the inside after a reasonable amount of time. We have used the inflation bag most of our journey as you then do not have to blow up the mattress with your breath. Since we got the new mattress in Xian we have a small pump which works wonders 🙂 It can inflate the mattress until around 80% and just need to blow 2-3 times and you are ready. Therm-a-Rest has proven very responsive and always replied to our emails. Thank you Therm-a-Rest! Read more on the Therm-a-Rest NeoAir All Season.